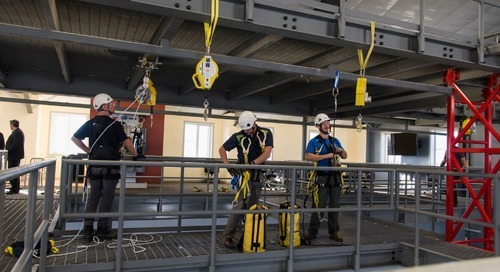 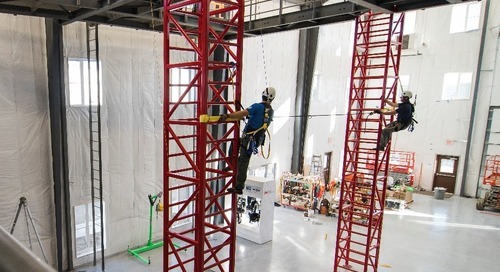 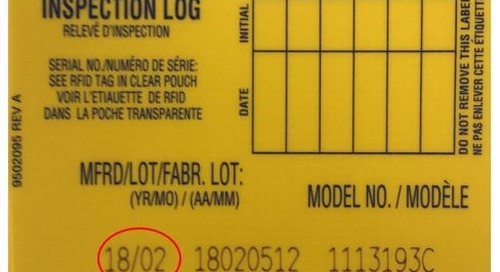 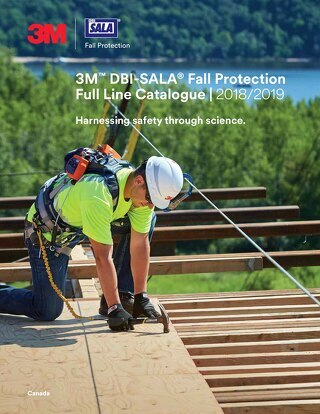 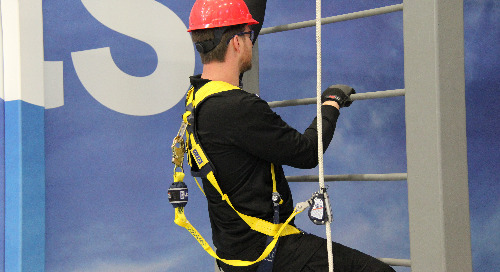 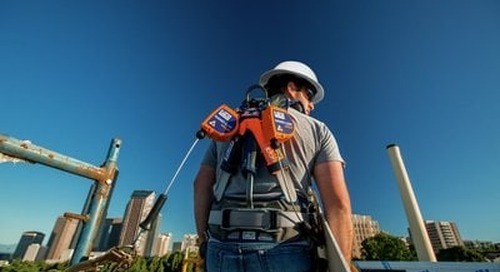 Home » Fall Protection » Discover the soul behind 3M fall protection science. 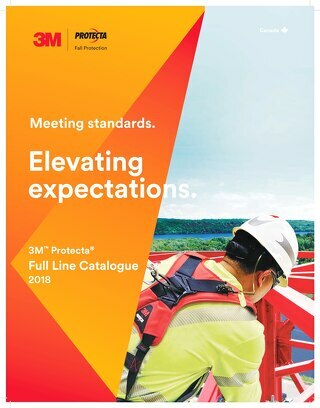 When lives are at stake, it’s not a quest for new compounds but the desire to protect human bonds that drive 3M Science. 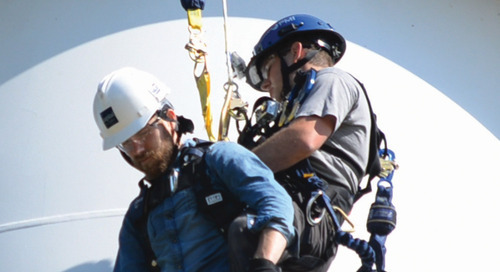 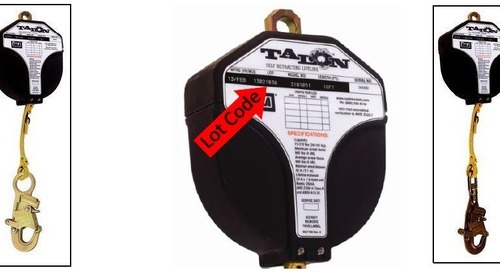 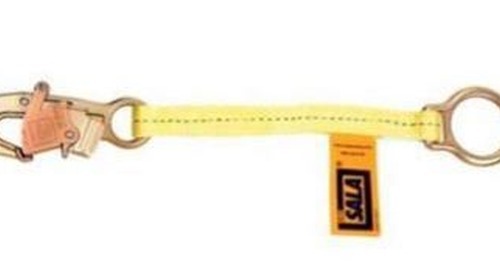 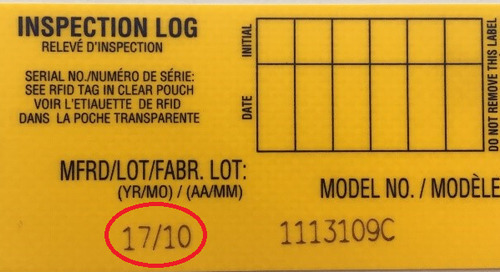 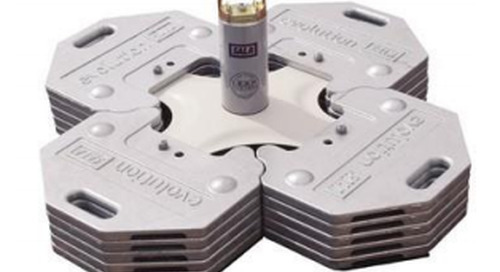 Providing world-class safety products is as much a reality as it is a necessity. 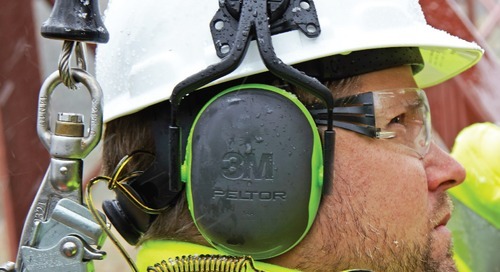 We dig deeper, reach further and essentially and push the boundaries of possibility—providing workers with more comfort, breathability, functionality, style, and of course, the peace of mind they so rightly deserve. 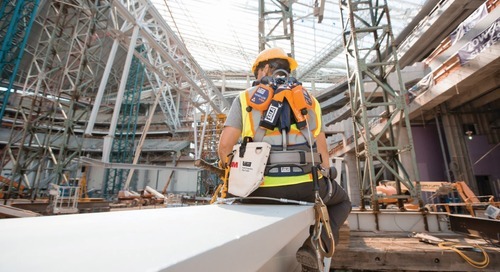 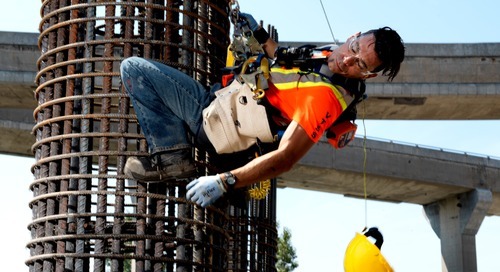 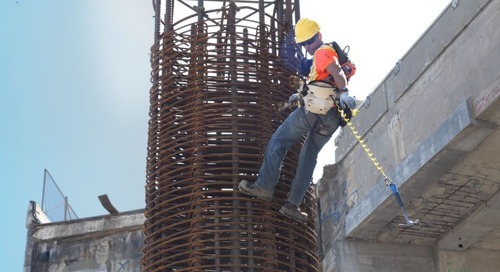 The 3M™ Protecta® Full-Body Harness has a fixed back D-ring that reduces the need for readjustment throughout the workday. 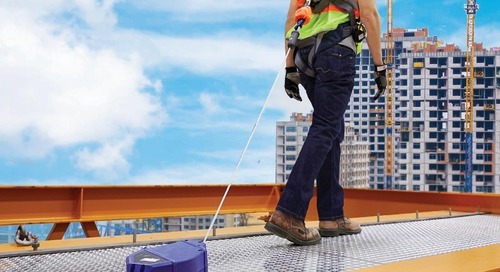 Because when your workers feel comfortable at great heights, everyone on the ground feels more secure. 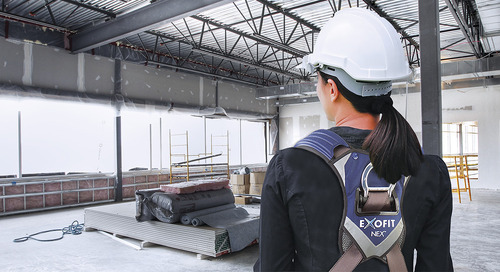 Everything you loved about the original ExoFit harness, including the fixed back D-ring, plus a new integrated easy-link SRL adapter to easily connect and disconnect your personal SRL. 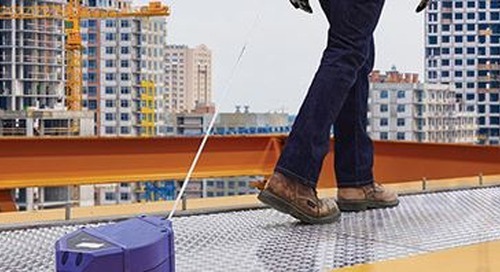 Thanks to 3M science and our elevated safety, everyone feels more secure when highly elevated.